On this page you can view an extensive index of other valuable online resources. Click here to access our Resource Manual Online Order Form & let us know which manuals you would like to receive via mail. 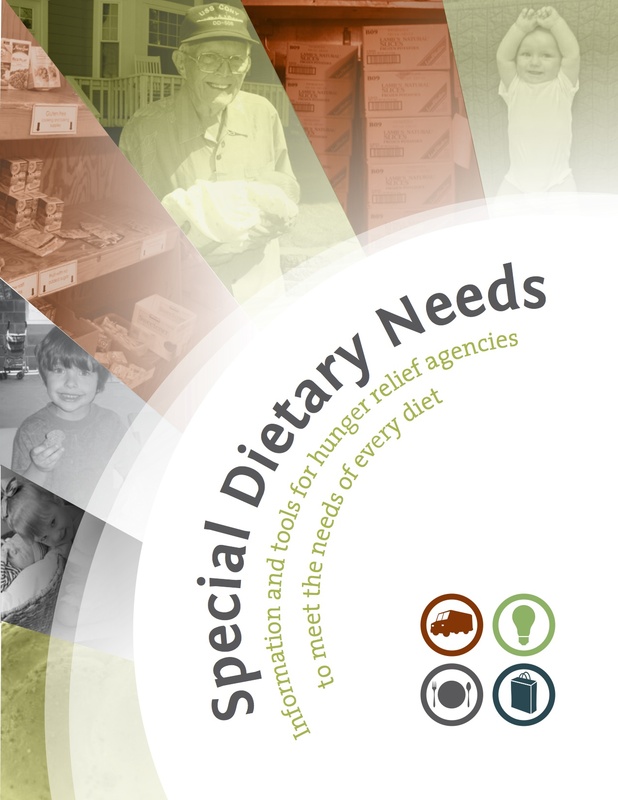 Developed as part of the Emergency Food Assistance Program’s Capacity Building Project, this catalog features best practices which can be replicated by emergency food providers. Catalog profiles are identified with visual indicators representing food banks, meal programs, distribution centers, and ideas which everyone can use. This fantastic resource was redeveloped and re-released in 2012. You can view and download this manual on the Kindle store here. This is an in-depth manual on all the information needed to establish and run a quality food program that provides safe, reliable food for the customers that are served. It covers food-borne illness, sanitary surroundings, risk management, safe food handling, and re-packaging bulk foods. Ideal for anyone running a food program who wants to ensure they're protecting those that they're serving.You can view and download this manual on the Kindle store here. This manual was created to aid and equip those who are passionate about serving their hungry neighbors. Meeting the needs of the hungry is a noble and wonderful endeavor, but it can be an overwhelming task to take on. If you want to start an emergency food program, here is a manual to help get you started (or continue on) and to help you succeed. This emergency food manual examines some of the more frequently found conditions and diseases along with their impact on the diet. The manual covers long-term diseases, such as chronic kidney disease, diabetes mellitus, and AIDS, and different stages in the life cycle. The situation may vary in severity, ranging anywhere from mild cases of lactose intolerance to severe allergies to gluten, in the case of celiac disease. This manual is meant to act as a guide, providing basic recommendations for foods that are okay to consume as well as foods that should be avoided as much as possible. 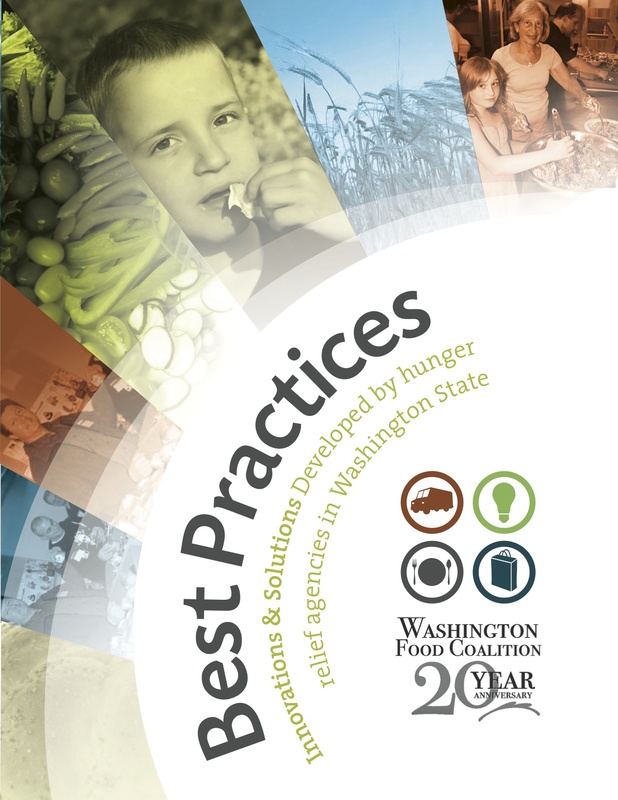 This guide is prepared as a companion to Recipes for Success: 97 Innovations & Solutions Developed by Emergency Food Providers in Washington State, with a focus on best practices for the Washington State Tribal Food Voucher Program (TFVP). This guide highlights responses to over 10 different key questions tribal staff must answer in administering the program. The guide is a great start for new staff as well as veteran staff who are contemplating changes in the program. Download it now by clicking here. This is a legal document laying out information about the Good Samaritan Act protects donors and what limitations it has. This is a great handout to share with donors and farmers. Click here to download this resource. 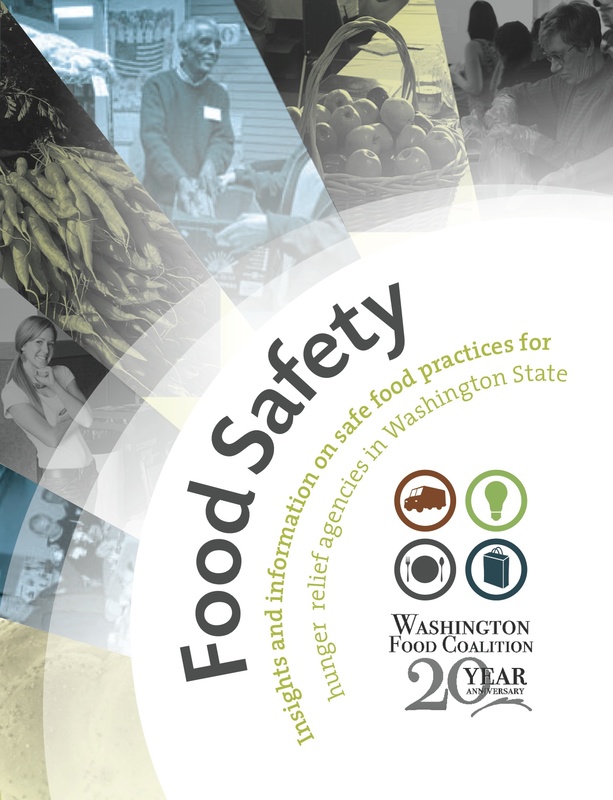 Washington State Department of Agriculture’s Emergency Food Assistance Program (EFAP) offers over 20 different training documents regarding civil rights and program flow charts. Click here to view a list of these documents and learn how to receive them. Top 50 Global Food Security Blogs. Despite the commercial and political value inherent in food policy, safety and security, the top 50 global food security blogs listed below all point to health as the bottom line. How to Succeed in Fundraising by Really Trying, tips from philanthropist Lewis B. Cullman on how to execute a fundraising campaign. Witty and brief, available at www.LewisCullman.com. Download the Grant Proposal Self-Assessment Tool by clicking here. 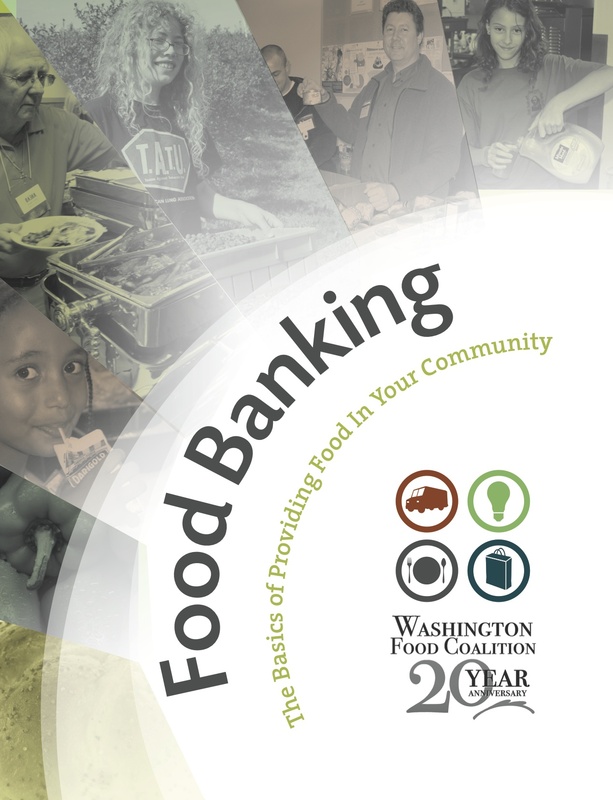 Hungry in Washington Report — Released yearly by Children's Alliance. Click here to find new and historical versions. Volunteer Match, a leading website for connecting volunteers and nonprofit volunteer opportunities, www.volunteermatch.org. Craig’s List is also a good place to list, geo.craigslist.org/iso/us/wa, and your local United Way may also assist with volunteer recruitment. WFC provides on-call technical assistance to the state’s emergency food providers on a range of topics, including everything from food safety to fundraising. Simply contact us and we’ll provide as much information as we can.